£90.00 per 10 week term. Annual Membership and British Gymnastics Insurance must be paid when you join. 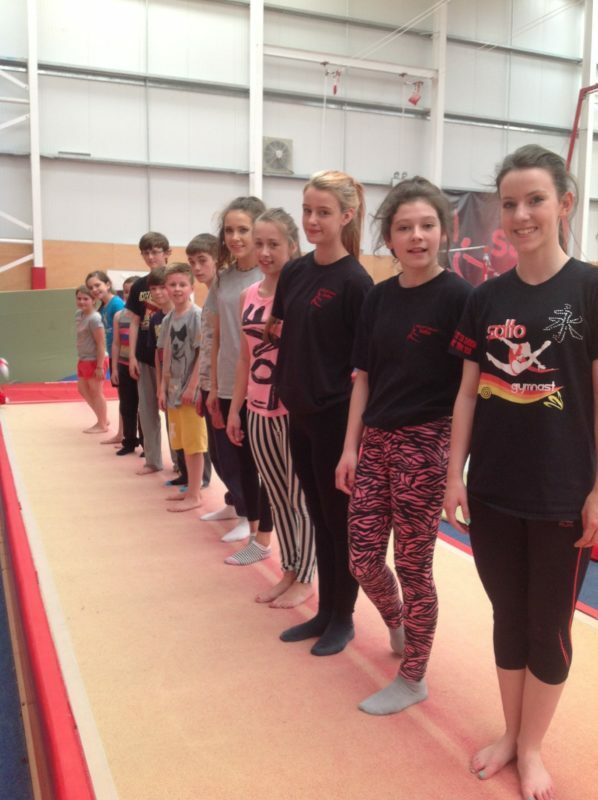 This semi – structured class, aimed for children and teens aged 12-17, is led by our fully qualified coaches and combines flexibility, fitness and strength training with instruction on all pieces of apparatus. We welcome boys and girls and those interested in Parkour or freestyle gymnastics. Beginner through advanced levels are welcome. This is a pay-as-you-go class but please remember there is a waiting list – you cannot turn up to the class without being called by a member of staff! !